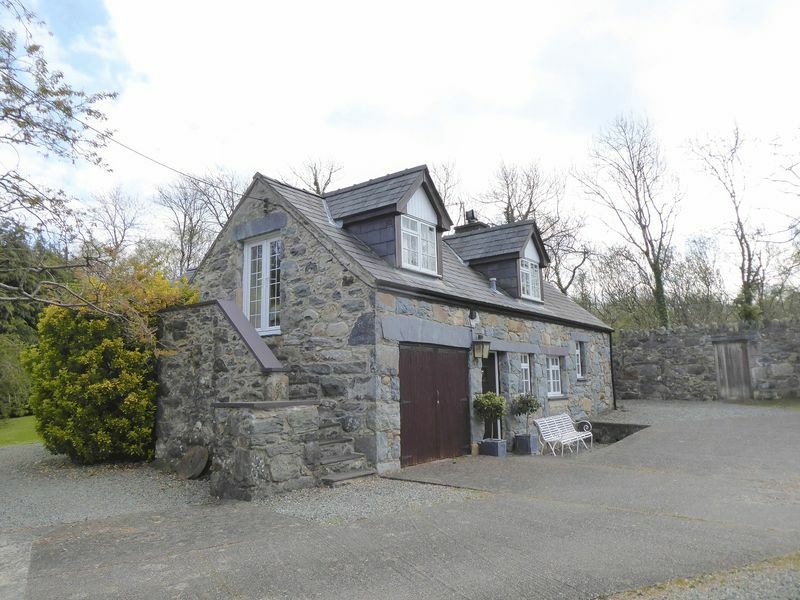 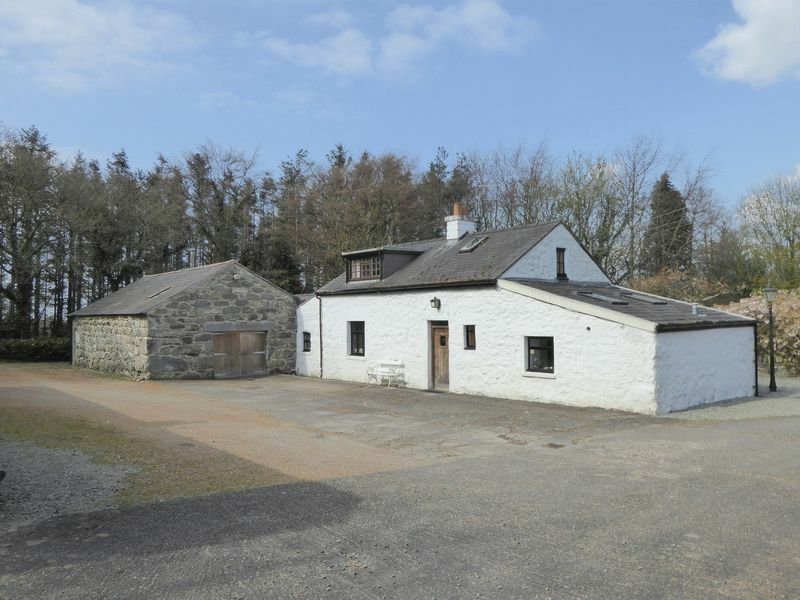 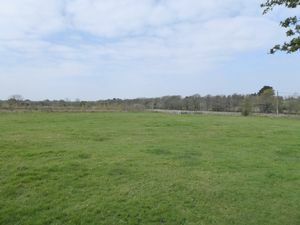 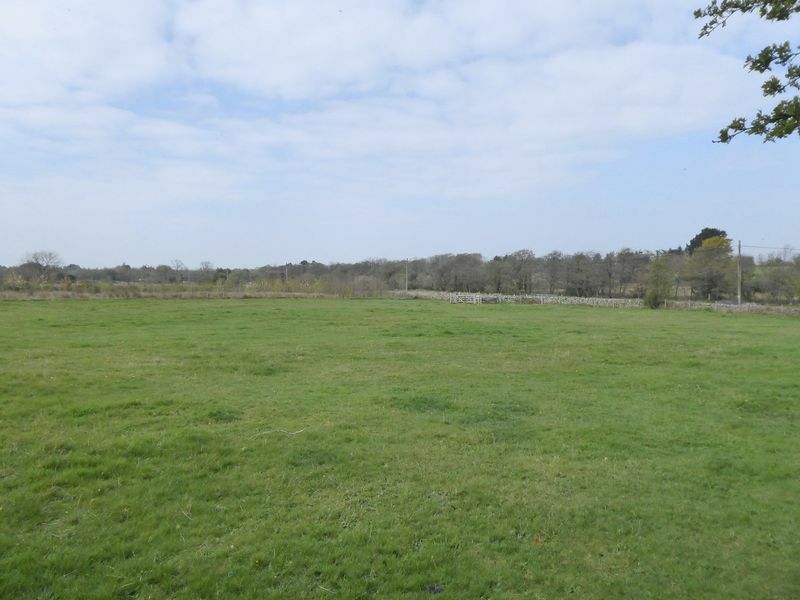 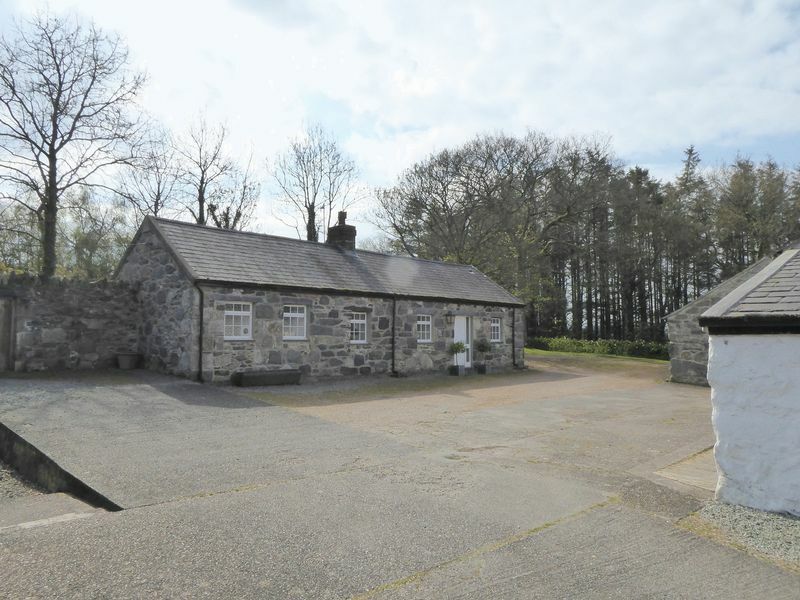 A detached farmhouse with 2 detached holiday cottages standing in approximately 9 acres comprising of a 3 acre paddock, 5 acres of woodland and formal gardens, 28 x 17 stone outbuilding/workshop with attached 15 x 9 garage, 21 x 15 studio/garage, timber open barn with utility area. 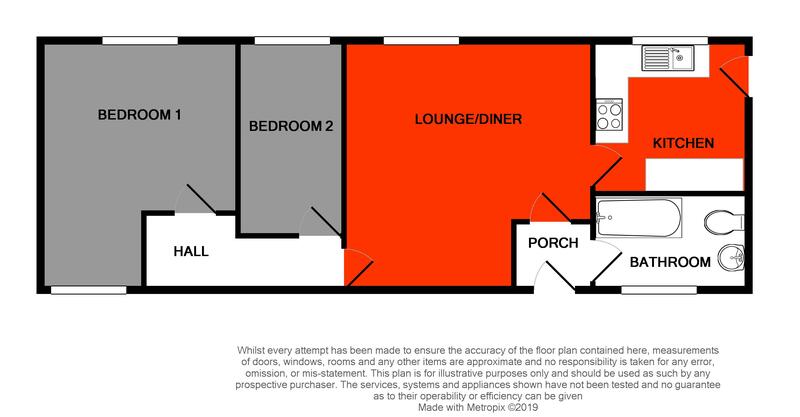 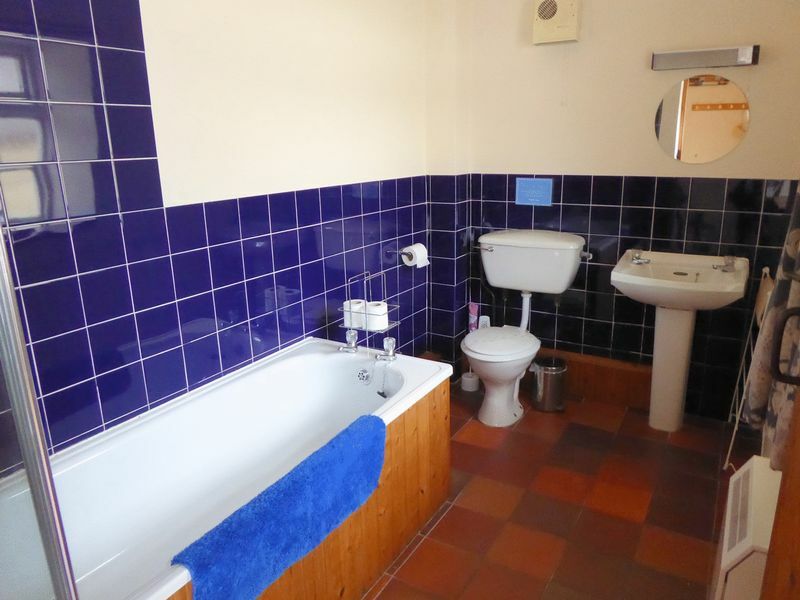 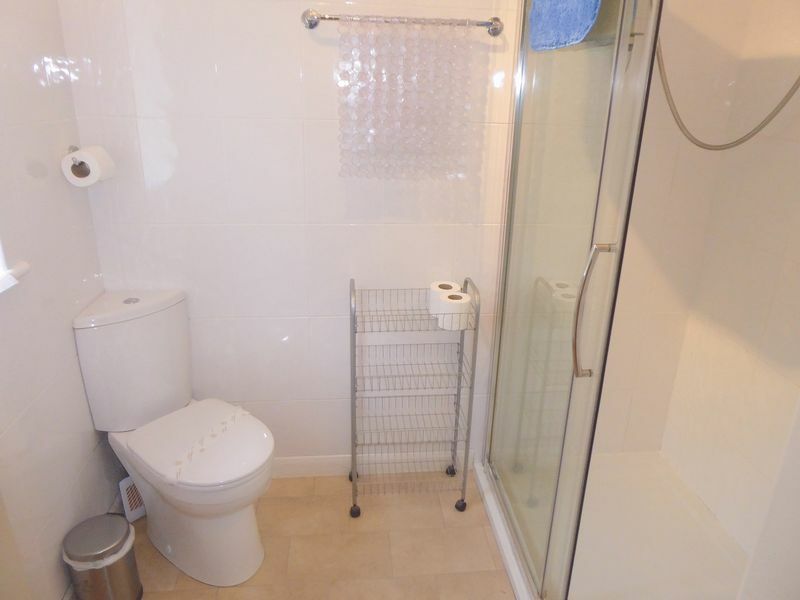 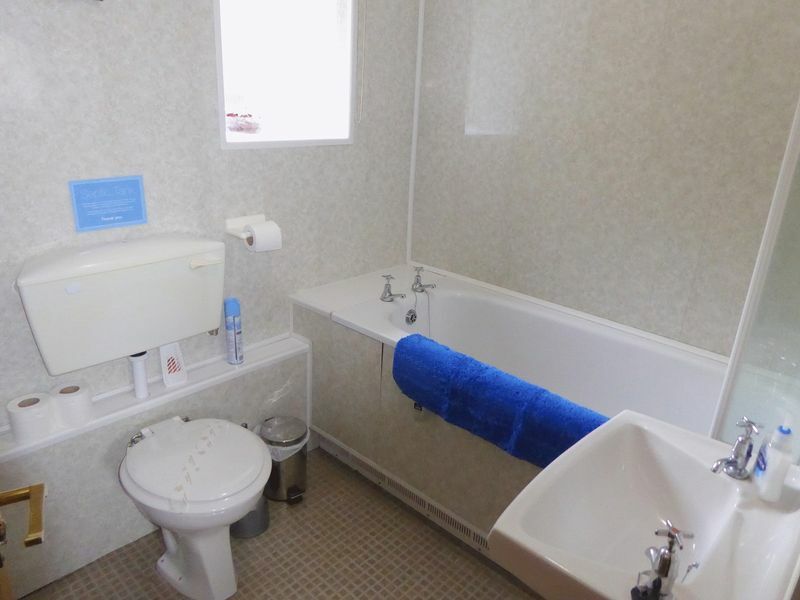 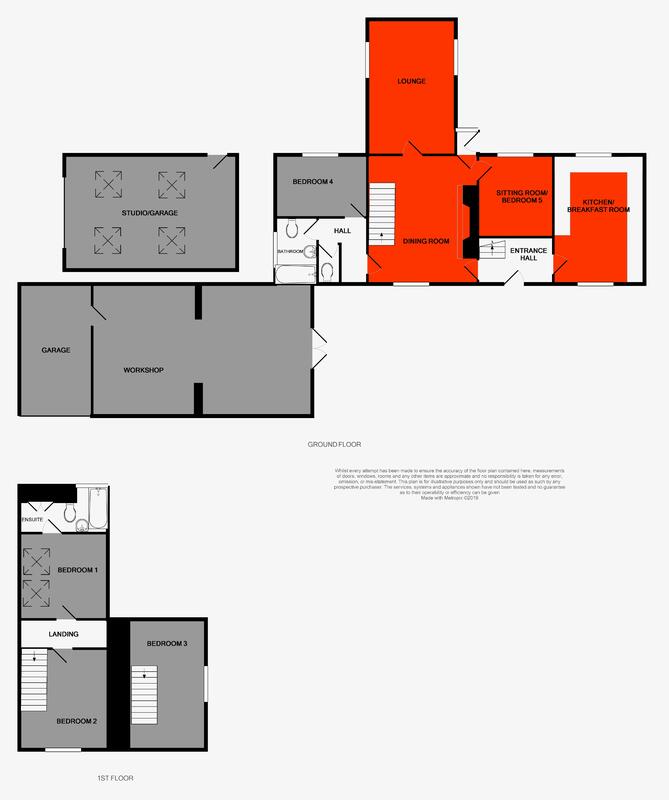 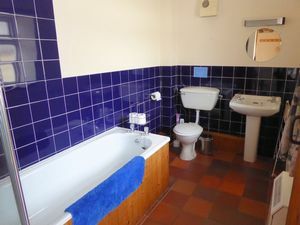 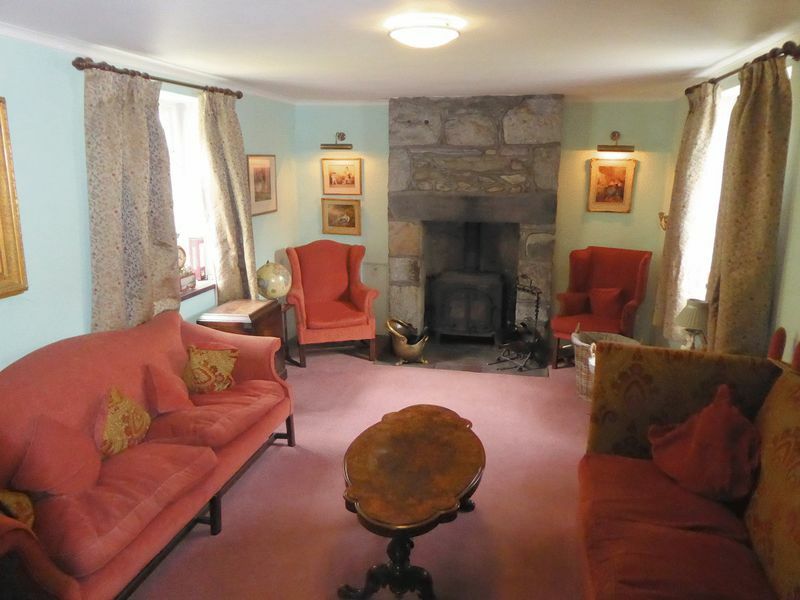 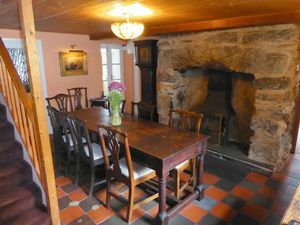 The main house briefly comprises lounge, dining room, kitchen/breakfast room, sitting room/bedroom 5, four bedrooms (master with an en-suite), family bathroom and a separate w/c. 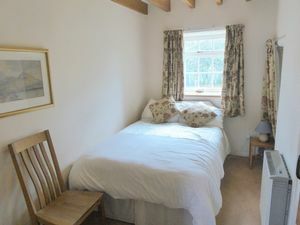 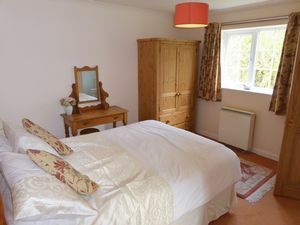 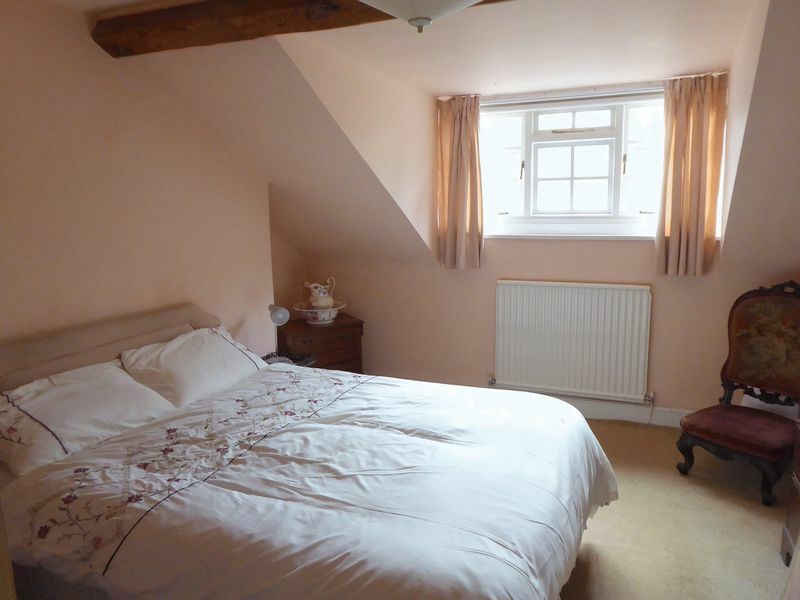 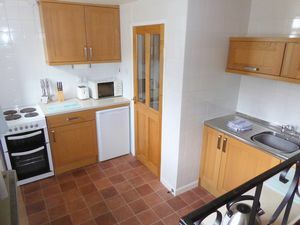 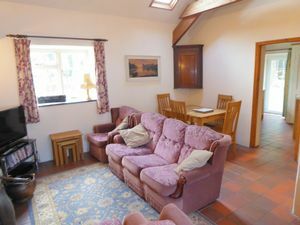 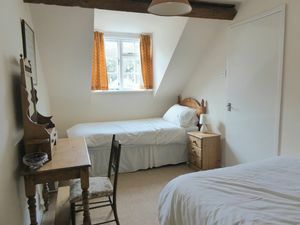 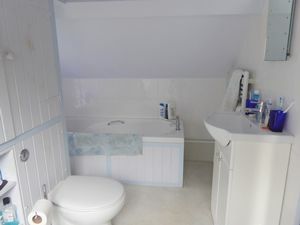 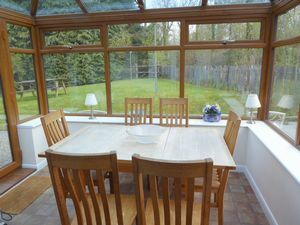 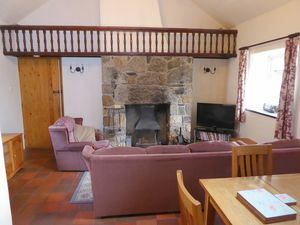 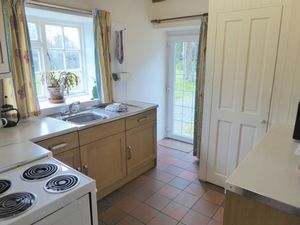 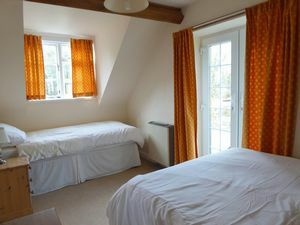 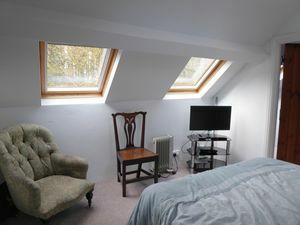 The holiday cottages briefly comprises The Coach House, open plan lounge/kitchen with double doors opening to a conservatory, three bedrooms, master en-suite shower room, family bathroom. 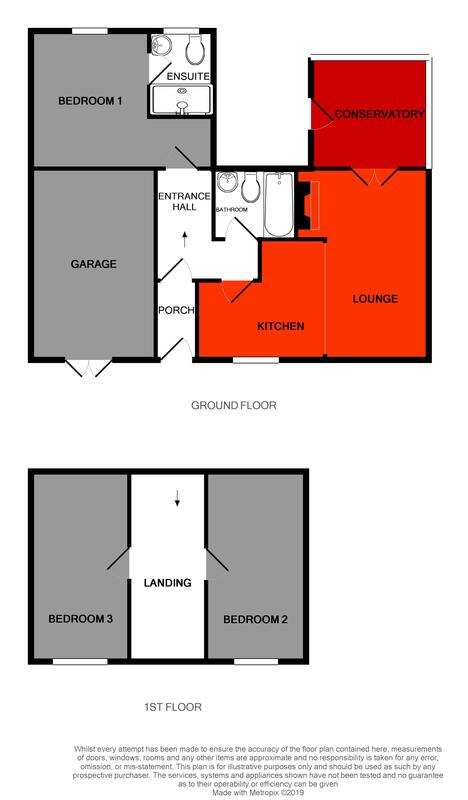 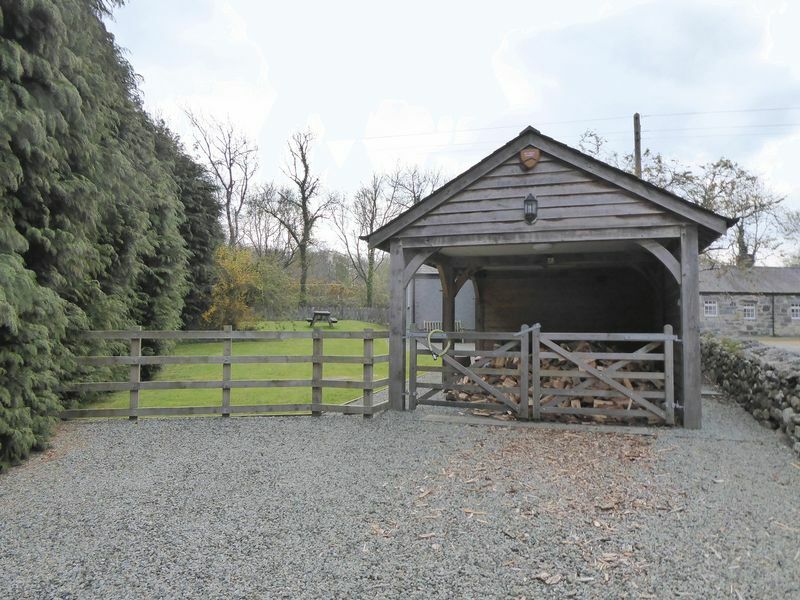 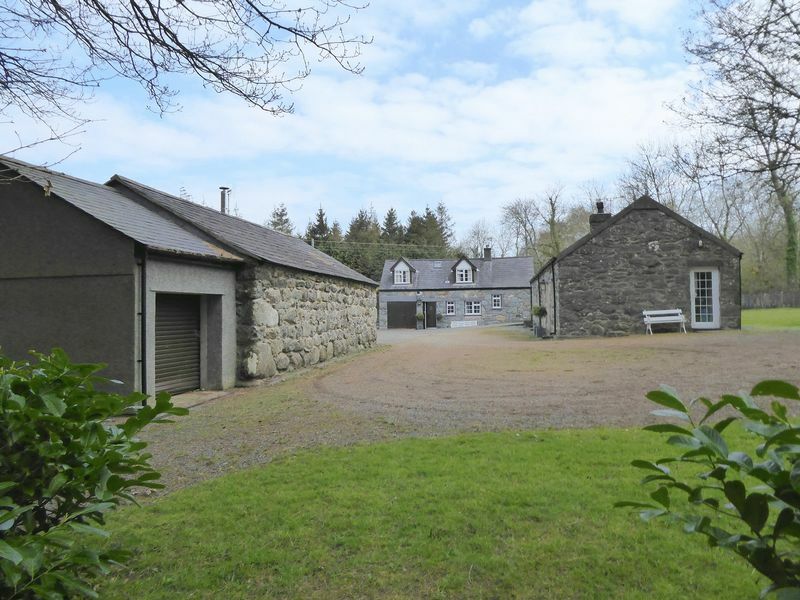 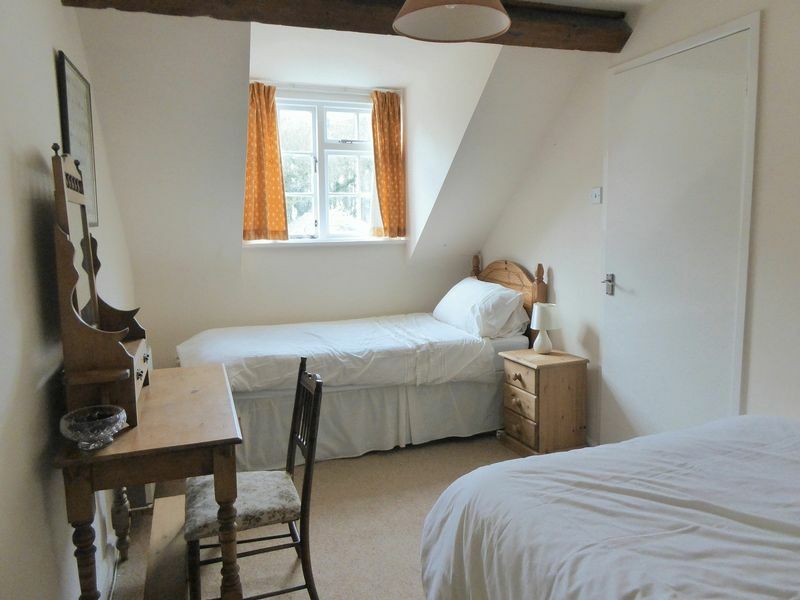 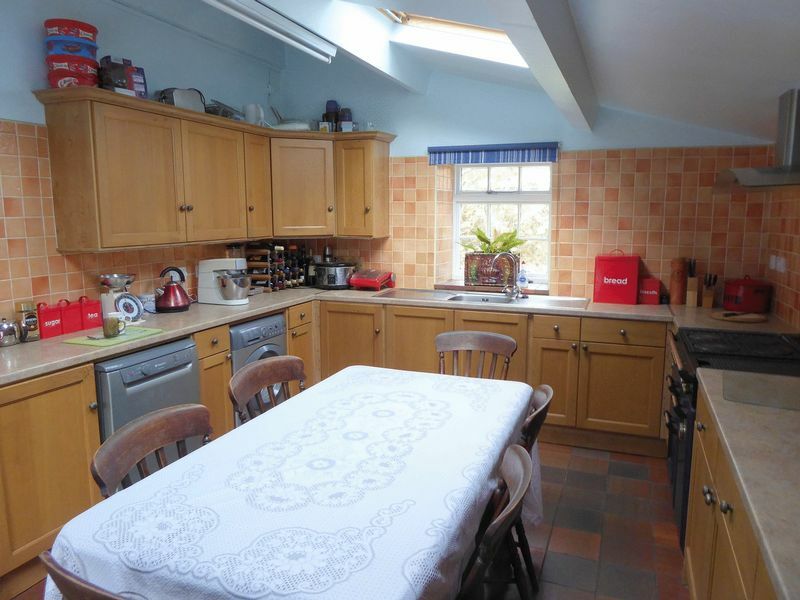 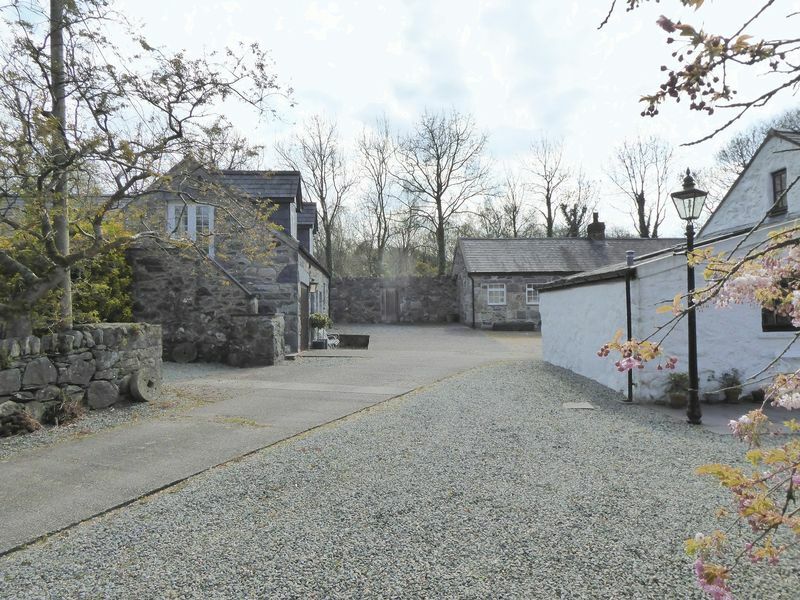 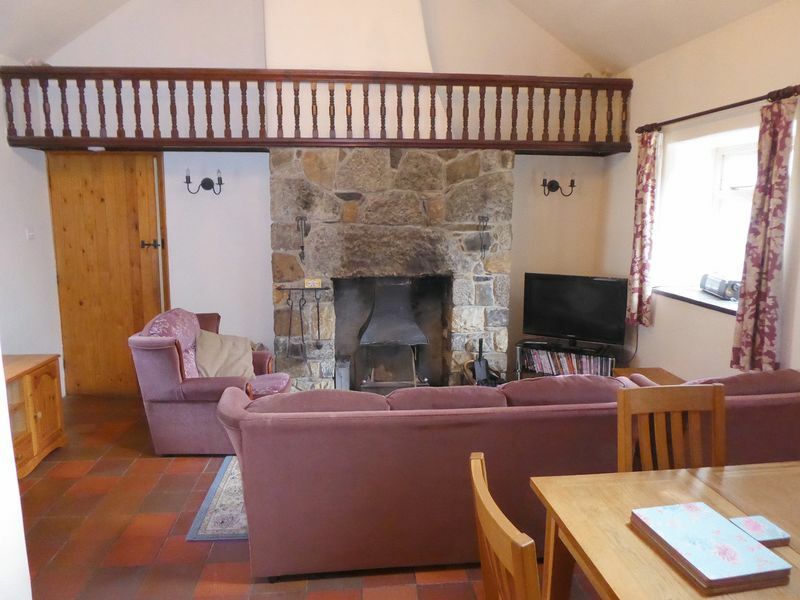 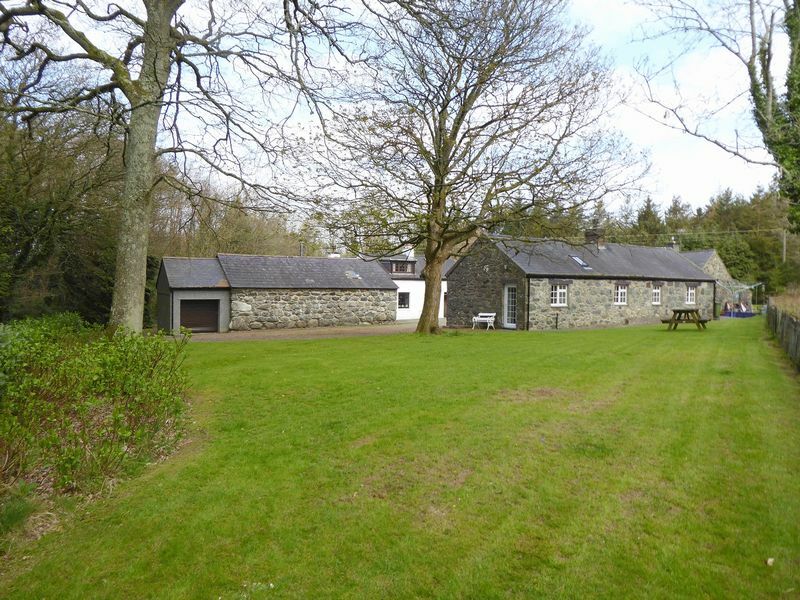 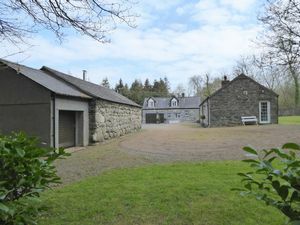 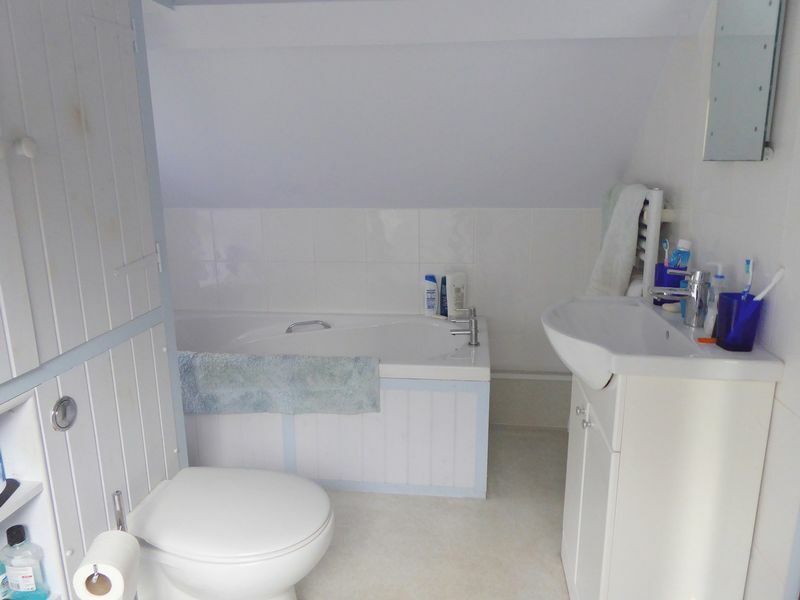 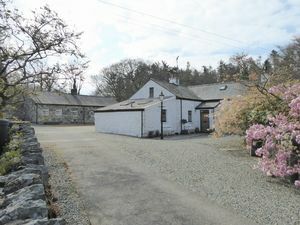 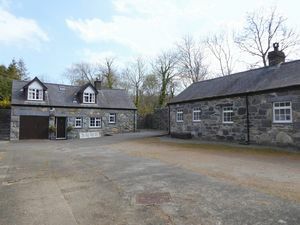 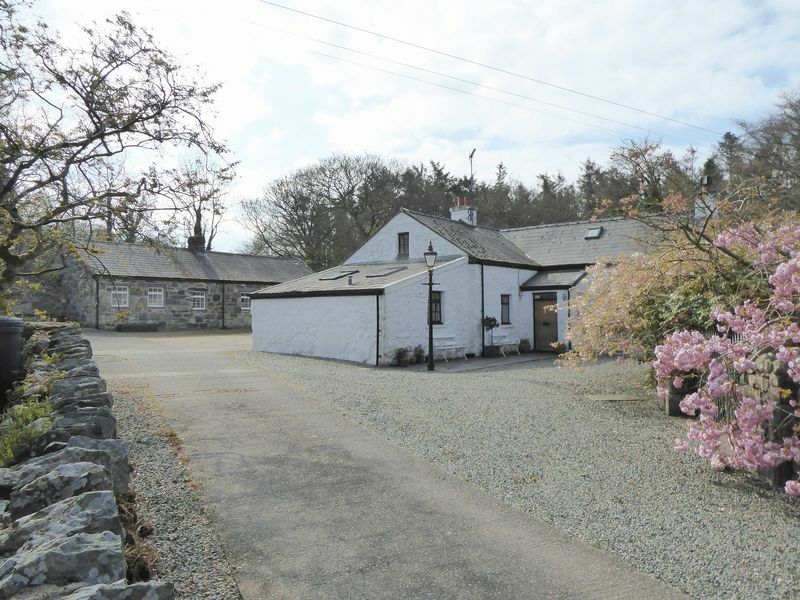 The Old Stables comprises of lounge/diner, kitchen, two bedrooms and a bathroom. 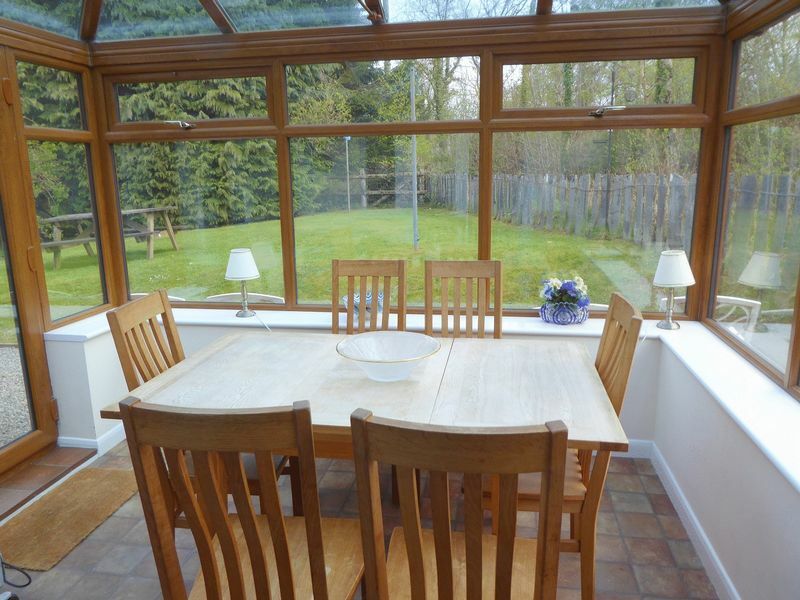 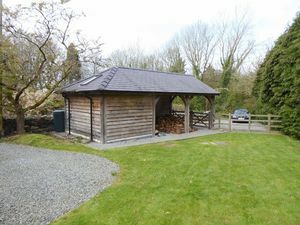 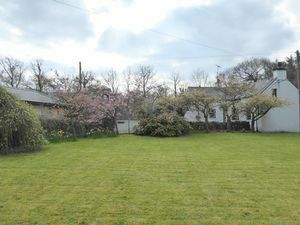 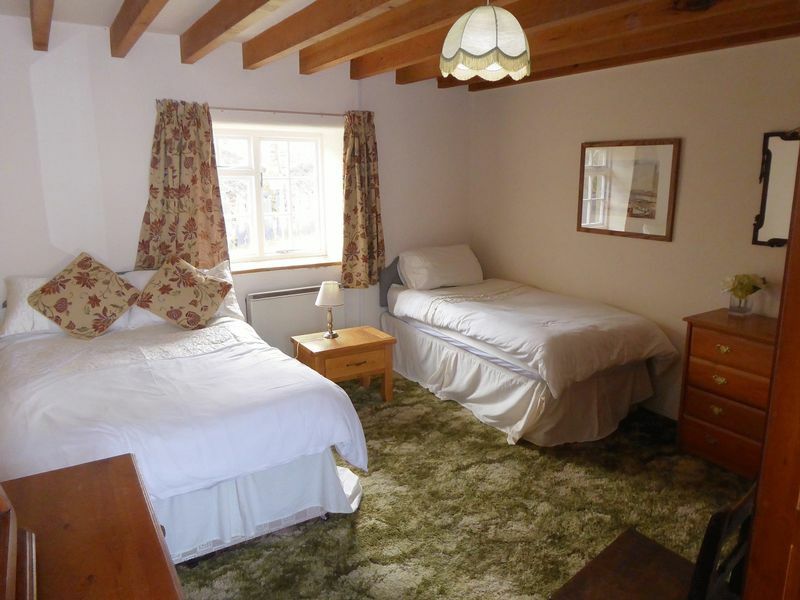 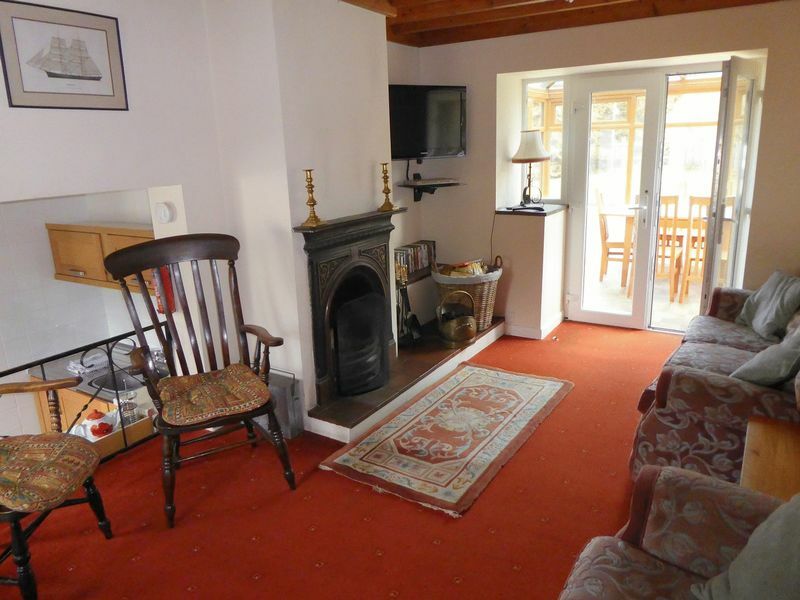 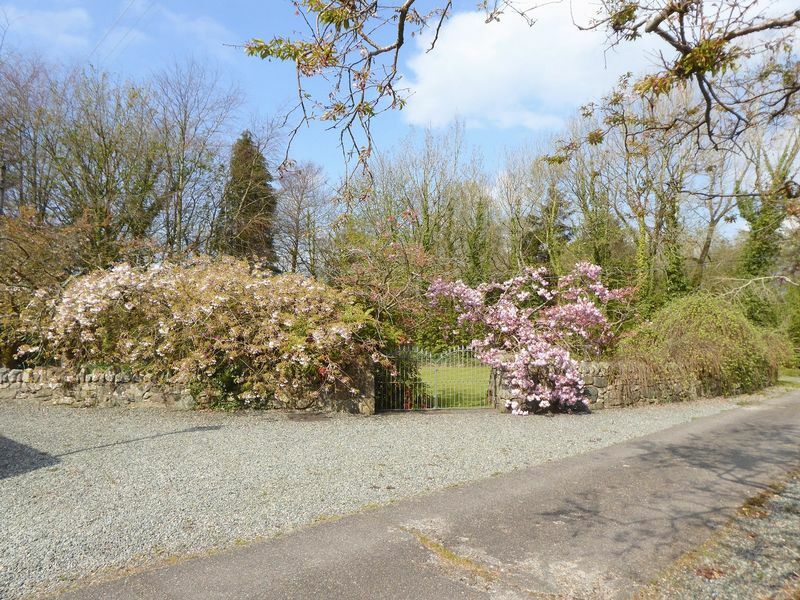 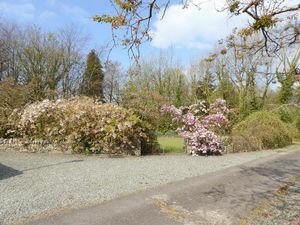 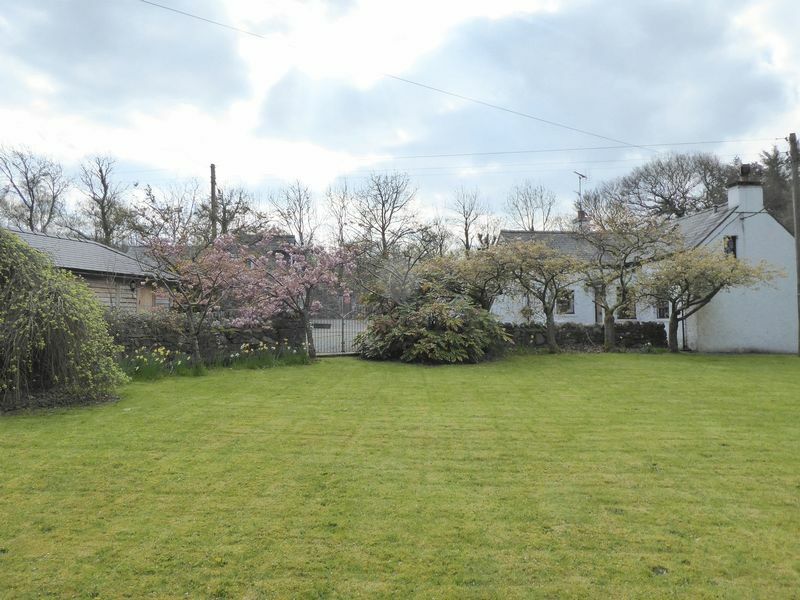 Both cottages enjoy their own private lawn gardens and have ample parking.